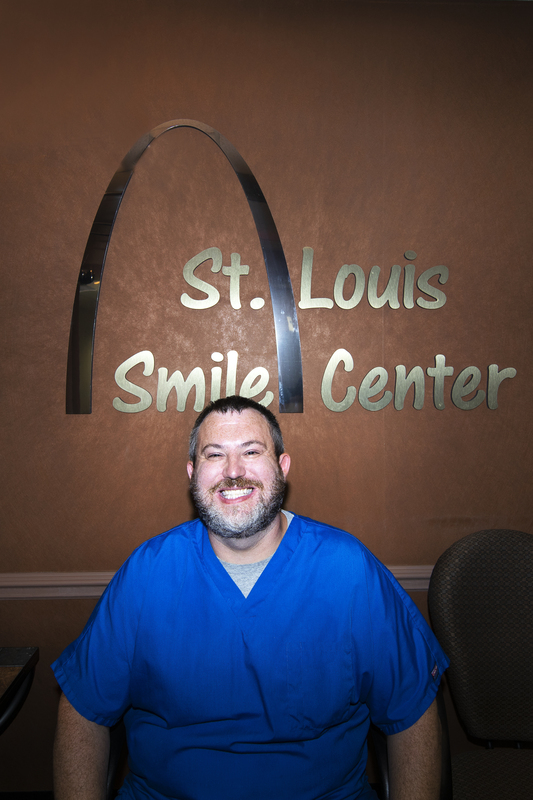 St. Louis Smile Center - All That Is Good Begins With A Smile! When you visit St. Louis dentist Dr. Derek J. Vadnal, your smile is our top priority. Our entire team is dedicated to providing you with the personalized, gentle care that you deserve.If you're afraid to go to the dentist, you've come to the right place. Dr. Vadnal can fix your teeth, restore sore gums, and brighten your smile without discomfort. With sedation dentistry, you'll feel like you've rested through your appointments. Call (314) 298-7772 or Request An Appointment! Help foster ethics within industry and community. March through June our practice professionally whitens teeth to raise money for underprivileged and disabled children. We are a Crown Council member—an alliance of leading-edge dental teams passionately committed to promoting oral health and serving through charitable work. When you have a tooth bleaching appointment during the Smiles For Life campaign, 100% of the donated proceeds go to children's charities. Please call for more information on helping our children and to make an appointment now.